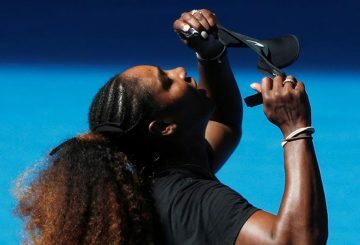 A cartoon published in an Australian newspaper that depicted tennis star Serena Williams having a temper tantrum at the US Open last year was not racist, Australia’s media watchdog said on Monday. 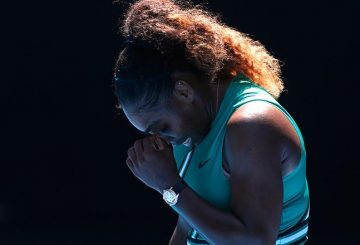 A disappointed Serena denies “choking” in her stunning quarter-final loss to Karolina Pliskova at the Australian Open. 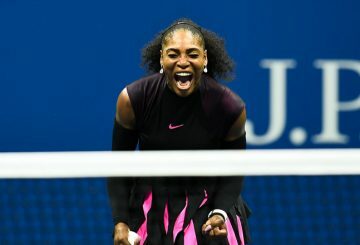 Serena staved off a spectacular fightback from world number one Simona Halep. Serena makes a 6-0 6-2 victory over unseeded German Tatjana Maria. 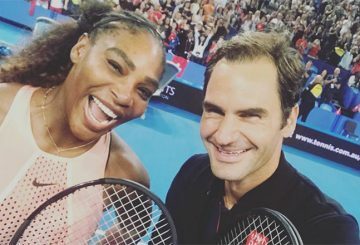 Serena Williams is ready to win her first Grand Slam title as a mother, according to her coach Patrick Mouratoglou. 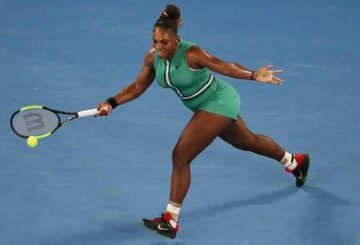 The women’s draw looks more open even with Serena Williams back. 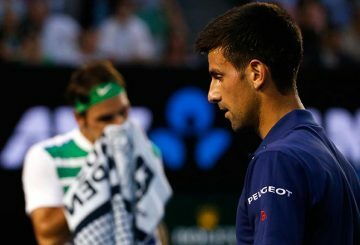 It took 43 Grand Slam triumphs and over two decades to set up the on-court meeting. 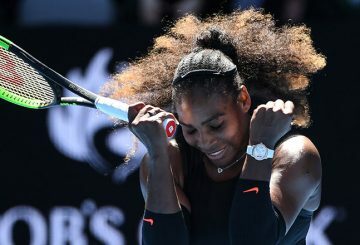 Williams seeks for a record-equalling 24th grand slam title at the Australian Open. 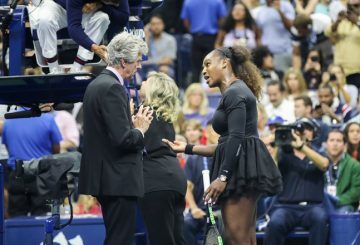 Serena Williams’ behaviour in Saturday’s US Open final divided the tennis world. 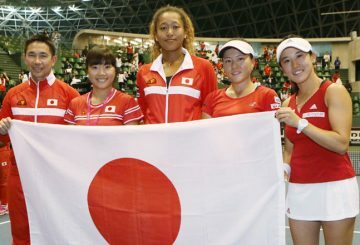 Japan celebrates Naomi Osaka’s victory over Serena Williams in the US Open final, applauding her humble attitude. 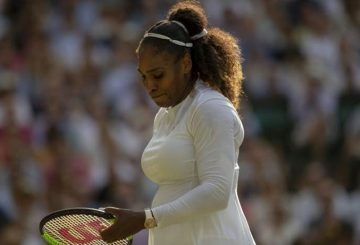 Serena Williams says she had “never cheated in her life”. More trophies and children are hopefully in Serena Williams future, she said. 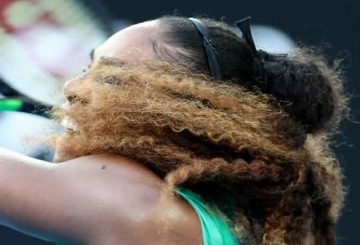 Williams takes the first cautious step towards a record-equalling 24th Grand Slam title with a 6-4 6-0 first-round win over Linette. 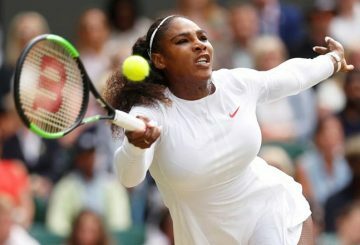 Serena Williams is the highest paid female athlete for a third consecutive year in 2018, according to Forbes. Serena Williams felt her hectic schedule was not leaving her enough time to care for her 11-month old daughter. 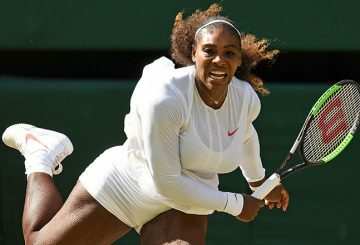 Serena Williams has withdrawn from the Rogers Cup in Montreal for “personal reasons”, Tennis Canada said on Saturday. 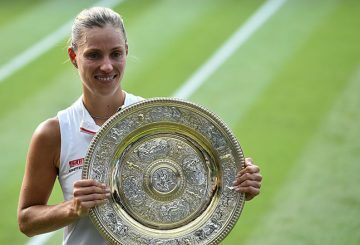 Angelique Kerber becomes the first German woman to win Wimbledon for 22 years after a miserable 2017 season. 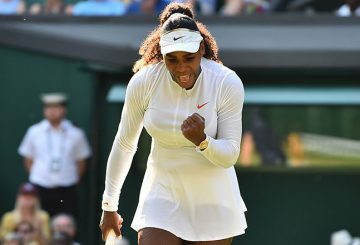 Serena Williams says a fear of failure is driving her bid for an eighth Wimbledon title. Roger Federer and Serena Williams will be expected to maintain their flawless progress. 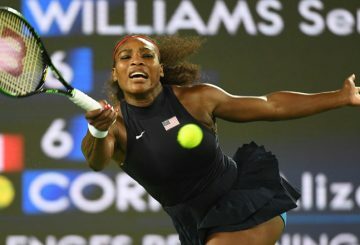 Serena Williams has been seeded 25 for this year’s women’s singles by the organisers despite being ranked 183 in the world. 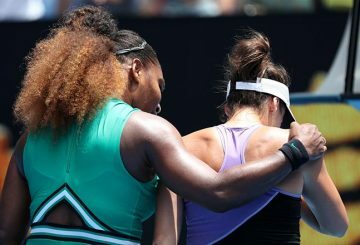 Serena Williams announces her shock withdrawal from the French Open with injury. Serena Williams will take aim at the upstarts who have been honeymooning at the majors in her absence. 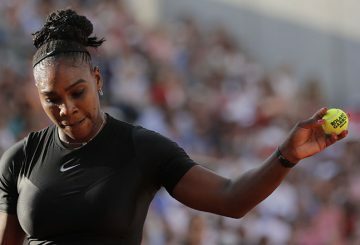 Serena Williams might well be “stressed and excited” at the prospect of her season clay debut at the French Open. 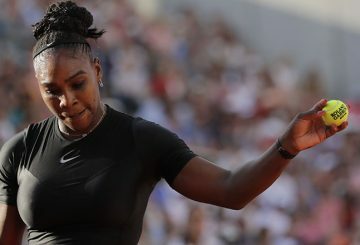 Former world number one Serena Williams has pulled out of next week’s Italian Open in Rome, organisers confirmed yesterday. Wozniacki says she believes she can go “all the way” at next month’s French Open. 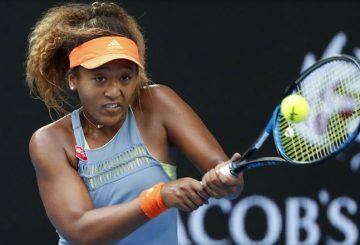 Indian Wells champion Naomi Osaka defeated 23-times grand slam champion Serena Williams 6-3 6-2 in the Miami Open. 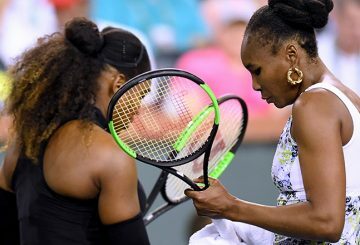 Serena Williams’ return to the WTA Tour came to an abrupt end as she crashed out of Indian Wells with a 6-3, 6-4 loss. 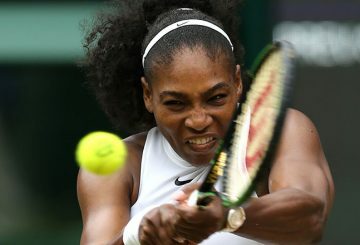 Williams’ return to the WTA Tour will be the “greatest challenge” of her career. 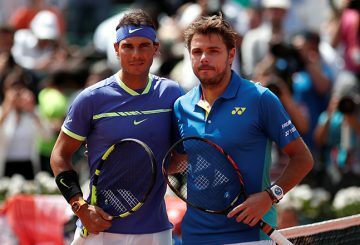 Former champions Stan Wawrinka and Rafa Nadal gave Australian Open organisers a massive boost yesterday. 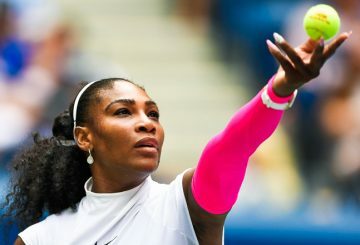 23-time grand slam champion Serena Williams will play her first match since the birth of her daughter.